PANORAMIC OCEANFRONT VIEWS! Enjoy sunrise over the Atlantic each morning from the privacy of your own home. Direct, breathtaking, open water views from an expansive balcony, master bedroom and living room. Watch the charter fleet leave for the fishing grounds while admiring the beauty of Alligator Lighthouse. Catch a glimpse of dolphin, sting ray and manatee shows right outside your bedroom window! This special 3 bedroom 2 bath immaculate condo boasts the best views in Islamorada. Relax poolside and let all your worries melt away in this tropical Keys oasis! 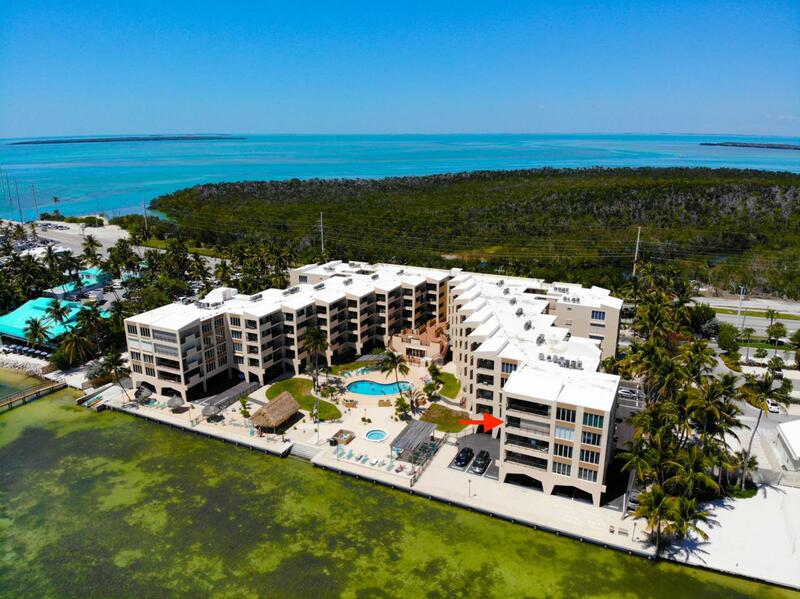 Located near everything Islamorada has to offer, it doesn't get much better than this! Seller will consider all offers! Listing courtesy of Lindsey N. Davis of Berkshire Hathaway Homeservices Freewheeler Realty.